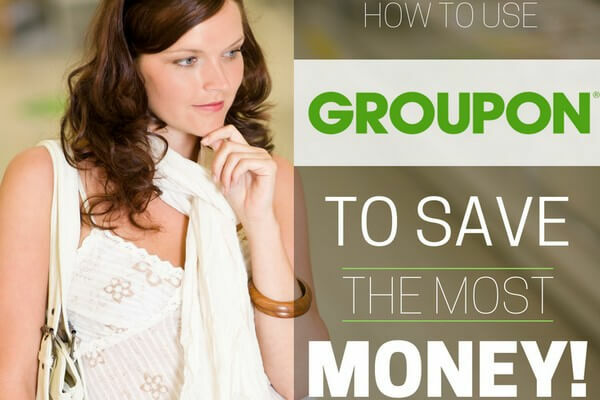 Thanks to the Internet, there are now so many ways you can make money from home. A creative, fun way to make some worthwhile cash online is through writing for Listverse. If you like the idea of working from home and writing articles for money, you should definitely consider Listverse. Essentially, Listverse is an online platform that publishes content in the form of top 10 lists. The site publishes content on almost every subject you could think of, sort of like BuzzFeed! 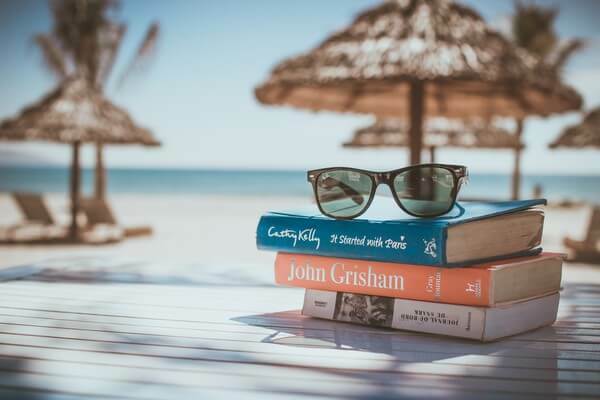 So whether it’s art or history, science or sports, movies or books, you can read fun, unique and interesting lists about a wide array of topics on the site. Each day, Listverse publishes three or more lists, meaning its content is always fresh and up-to-date. Anyone can submit articles to the site, meaning you can write your own and get it published on the website. 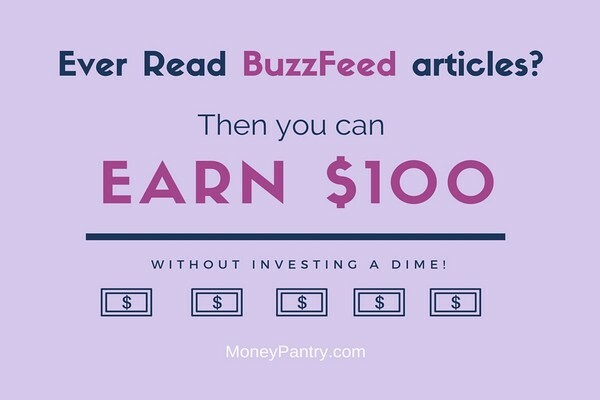 If your article is approved, they’ll pay you $100. What type of articles does Listverse accept? Listverse accepts lists in article form. You can choose to write about any topic you want, whether that’s history or fitness. But, the article must include ten list items, as well as an introduction. “10 Things that” and “Top Ten” posts tend to feature prominently on the site. The rules for submitting a Listverse article are fairly simple. If you want to add links or videos to your post, you can, but this is optional. You also need to link to reputable sources to support your work and follow the other rules outlined in the site’s Author’s Guide. Your list must also be well-written, well-structured and free from grammatical and spelling errors. It states that its readers love offbeat, unique articles, which make you look at a topic in an unexpected way. If your list gets accepted, then you’ll be paid $100 dollars through PayPal or in Bitcoin. In order to get paid, you need to provide your PayPal or Bitcoin details. Submitting a list post to Listverse is actually very easy. After that you just have to wait for their reply. How long does Listverse take to reply? From writer reviews of Listverse on Reddit and other places, it seems like it usually takes around two weeks or so for them to respond. I couldn’t find an exact number for Listverse’s acceptance rate, but as long as your list is original and interesting, you shouldn’t have much problem getting it approved. Hopefully, your list will be accepted. If for some reason your article is rejected, don’t give up. Make the necessary adjustments and submit again. Once you get your first few lists published, you’ll have a better understanding of what kind of content they like, so it becomes easier to write lists that are approved the first time around. Now, you might be wondering whether or not Listverse is a legitimate website – and you’ll be happy to know that it is! It’s a platform that’s been around for a while, and it’s a relatively high traffic site too. In fact, in 2011, Times.com listed the site among its top 25 blogs. And as far getting paid goes, there are tons of Listverse payment proofs posted all over on Reddit and also work at home job forums. That being said, make sure you read the site’s terms and conditions before submitting your article. If you want to get paid to write, this is a great opportunity. The best part is that writing top 10 lists don’t require a lot of knowledge and expertise. You can create lists for just about any subject and they don’t have to be that detailed. Ultimately, Listverse provides you with a good opportunity to earn $100. To improve your article’s chance of being accepted, make sure that the article offers a unique perspective, teaches the reader something new and is truly interesting and valuable to the reader. At the end of the day, if you enjoy writing and want to make money as a writer, writing lists for Listverse is a great opportunity.